Network Aviation, Western Australia’s premier Fly-In-Fly-Out (FIFO) operator is currently seeking suitably qualified pilots to join their team. 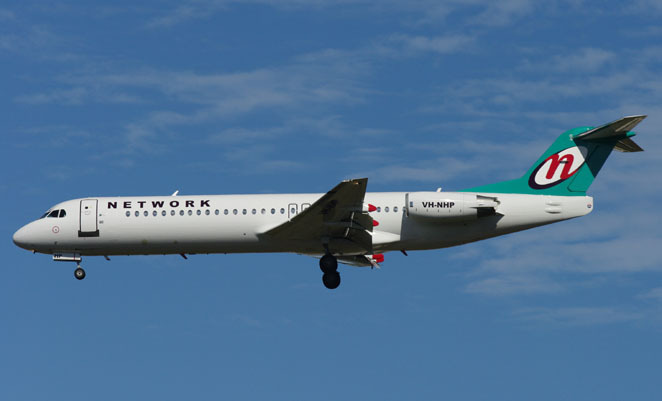 Network Aviation is part of the Qantas Group of Airlines. Flightdeck Consulting is uniquely positioned to give you the best opportunity of success in your Network Interview. When you appoint Flightdeck to prepare you for your interview we will also assist in completing your online application, ensuring the best possible chance of being called for an interview.